Authorities warn travelers about the consequences of ignoring U.S. laws and travel advisories. PROGRESO, Texas — Spring break may be over for some, but it’s just starting for many others as the season kicks off its second week. South Texas remains a popular destination for those seeking to escape the cold temperatures and, in some cases, even the law. Authorities on the southern border warn young spring breakers going into Mexico that they should be mindful about U.S. law whenever they return. Nearly a million travelers choose to visit Nuevo Progreso, Tamaulipas each year for a day of shopping and drinking. The tourist-dependent town across the border from Progreso, Texas has earned the reputation of being one of the safer places to go to on the other side of the Rio Grande. Retirees from across the country blend in with younger crowds and locals, woh are often seen with a drink in-hand as they stroll through the congested strip of vendors. “We’ve been doing it for a few years,” said Winter Texan Connie Haughey. Haughey and her husband Rodney are Iowans who live part-time in Corpus Christi. They often plan trips to Nuevo Progreso. “We’re going to buy some prescription drugs that we don’t need a prescription for and have some cocktails,” she said. This time the Haugheys decided to drag along their 18-year-old niece Sadie Smith and her 19-year-old friend Jade Jenkins. Winter Texans and Spring Breakers crossing into Mexico. Drinking alcohol at that age is not a problem in Mexico, where the legal age is 18. “That’s what we’re going to do because we’re not 21 yet,” admitted Jenkins. Border resident Efren Garcia said underage drinking is a common occurrence. 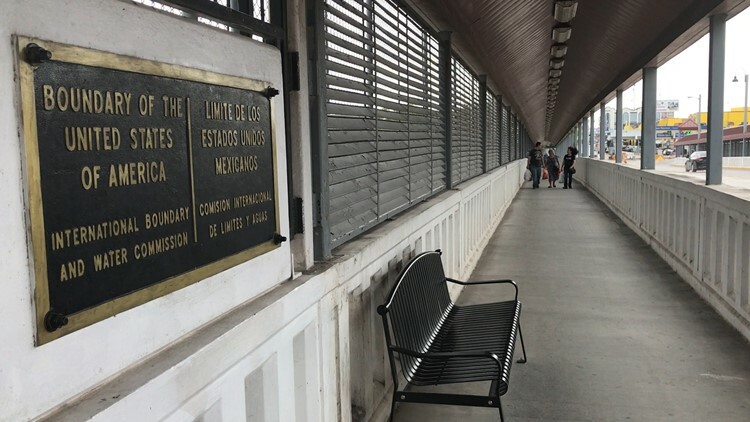 The 35-year-old knows how easy it is to walk a few hundred feet across an international port of entry where U.S. rules don’t apply. Whatever you may be able to get away with in Mexico may come to bite you when you make it back across to the U.S., warned Hidalgo County Sheriff Office Lieutenant Steven Cortez. The U.S. State Department also warns travelers about the heavy cartel presence in Nuevo Progreso. 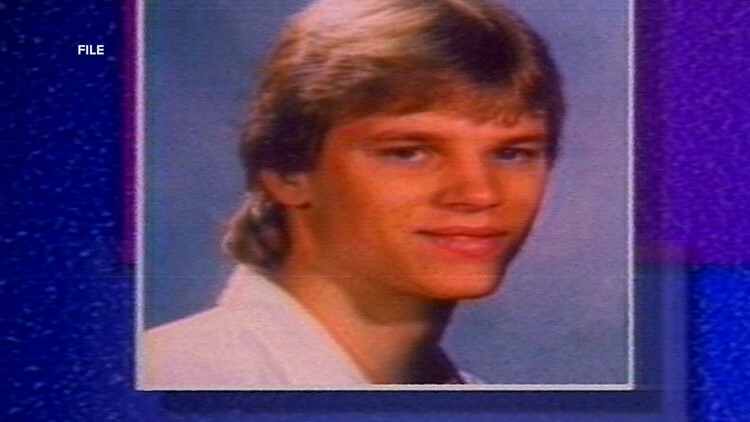 University of Texas in Austin student Mark Kilroy crossed into neighboring Matamoros, Mexico during spring break in 1989 and was killed by narco-Satanists. Cortez said it’s a reminder to use a "buddy system," and be mindful about laws and advisories. “I think when you combine alcohol plus the inherent dangers that are going on right now in Mexico, I think it’s a recipe for potential disaster,” he said. Progreso police told the KENS 5 Border Team they pull over at least one intoxicated traveler a day coming from a day in Nuevo Progreso. There are at least seven colleges and universities including UT Austin and Texas State University on spring break the week of March 16-24.